Book bundle of M.E. Porter titles. 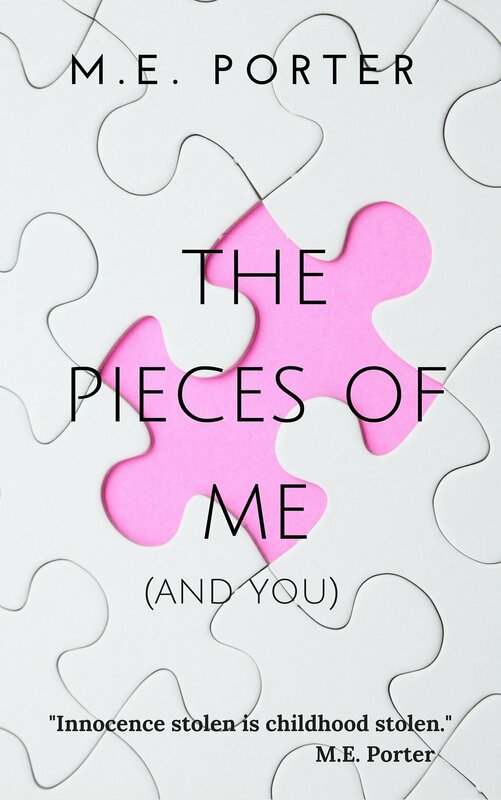 M.E.’s very self published book! if you have ever wonder how the women BECAME, you want to read this book. M.E.’s very first anthology project! Amazing, heartfelt, and life changing stories. If you think you are alone in your circumstance - you need this book. 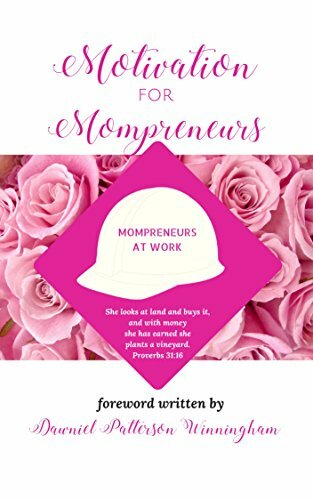 Mommy Entrepreneurs ROCK! Are you one? Do you know one who needs to be encouraged - this is the book for THAT!